It is seen that sometimes it takes much longer Express Entry Canada processing time than expected. In order to expedite the process, the best way is to have a job offer from a Canadian company. If you have that, then you will be having three ways to follow. Let us see those! Jobs those are temporary in nature help you get a Work Permit. In certain cases, the Work Permit that you have can be extended from inside the nation. This way works fastest, and it is seen that you can be in the Maple Leaf Country within weeks of your application. But the employer, who is offering you the Work Permit, must prove that they have tried hiring Canadian nationals and having failed at that issuing you the Work Permit or the job. In this case, the employer does not have to prove that they have tried to hire Canadian citizens for the job. They can offer you the job directly. The job should be of permanent nature, but you will not be allowed to travel until you get the visa. This will also help to add some more points under the Federal Skilled Worker (FSW) category. 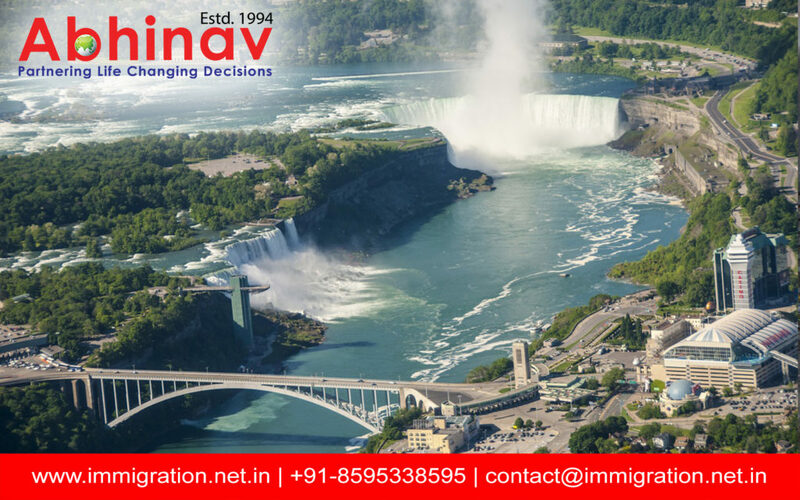 Many provinces in the country provide Provincial Nomination so that you can migrate to the hotspot even before you have the Permanent Resident Visa (PRV). For having this, you require a job which is permanent in nature from a company of the province from where you want the nomination to be. Once you get the nomination, you can travel to the destination, and your application will be done on a fast-track, reducing the Express Entry Canada processing time. You will be able to have the PRV in less than a year’s time. For more information about Express Entry Canada processing time, please contact to me at mustaqali@abhinav.com.